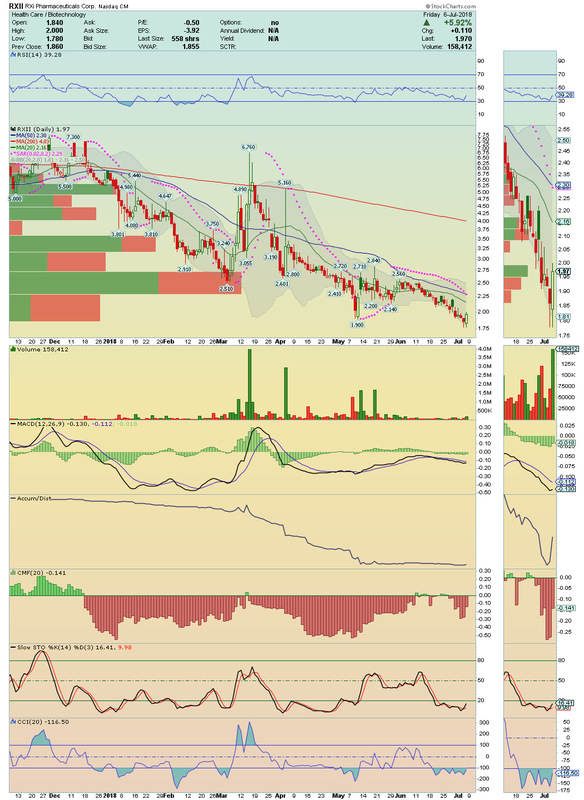 AQXP ----> Under huge accumulation and yet extremely oversold! Huge Gap to be filled! Could squeeze strongly! CODX ---> Awesome end of day for CODX on Friday, with price crossing and closing well above it's 20 Moving Average on decent volume! 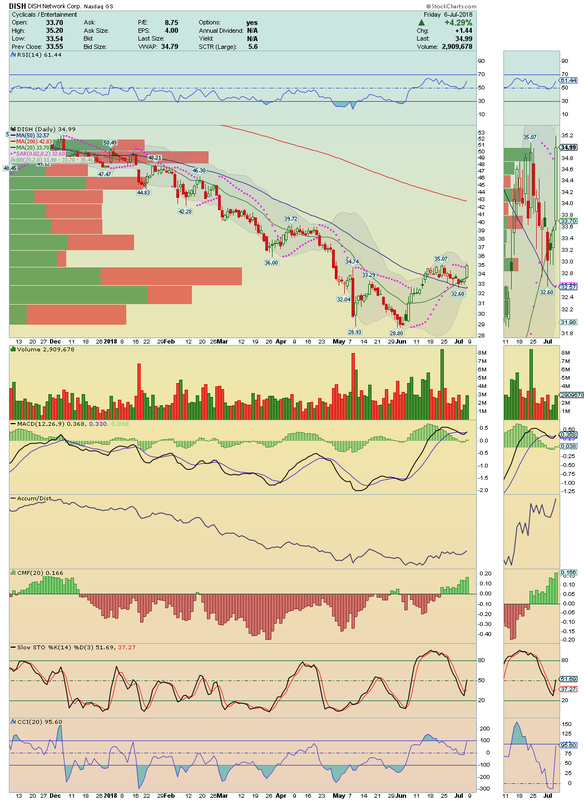 Next Target's $5.25 and $6.60. 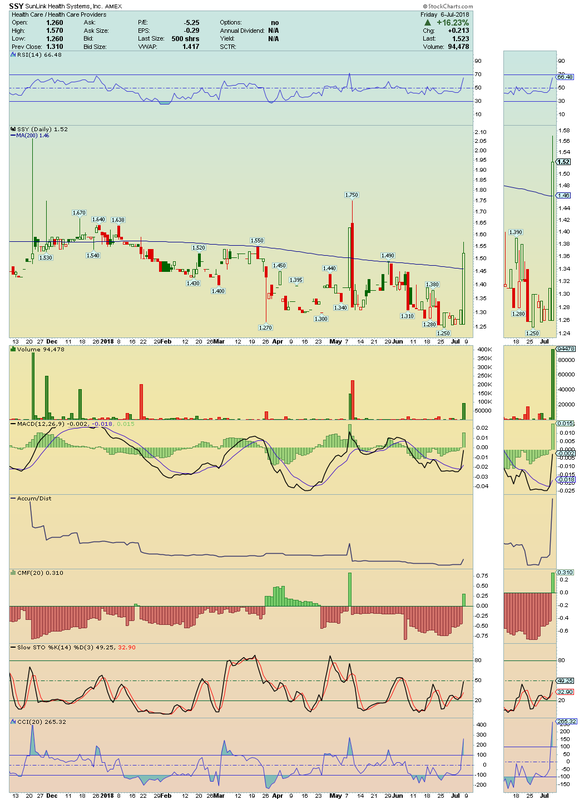 SSY --->>> Nice break above it's 200 moving average on strong volume! 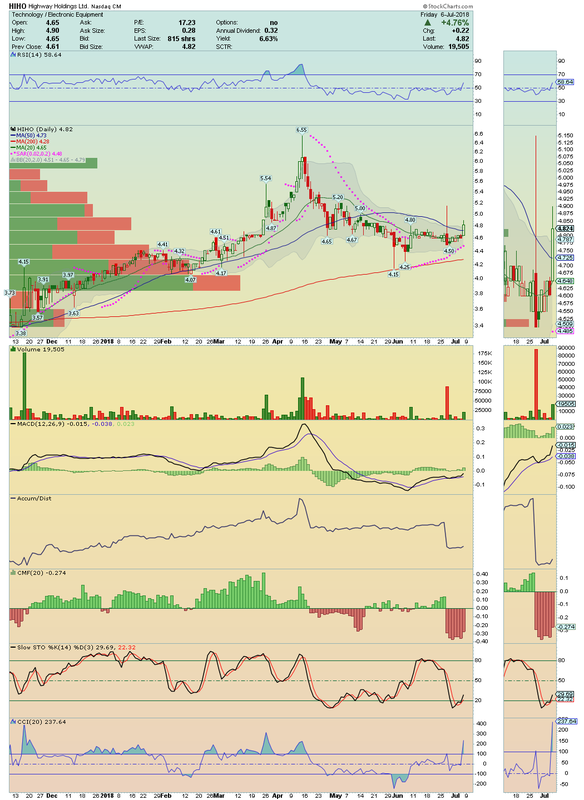 Looks poised for continuation and I'll be looking for a test to $1.75. 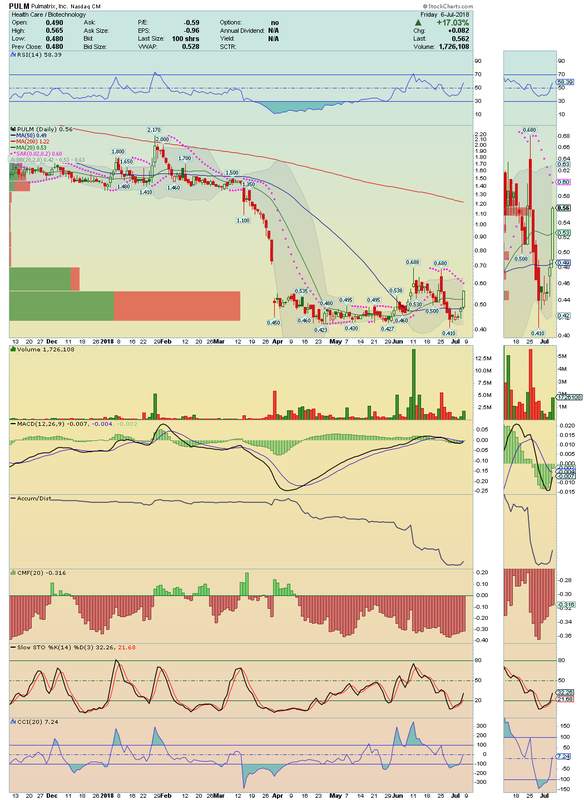 HIHO ---> Great low float stock that broke above it's 50 Moving Average and its upper Bollinger Band Line on strong volume and buying pressure! Looks ready to Squeeze. 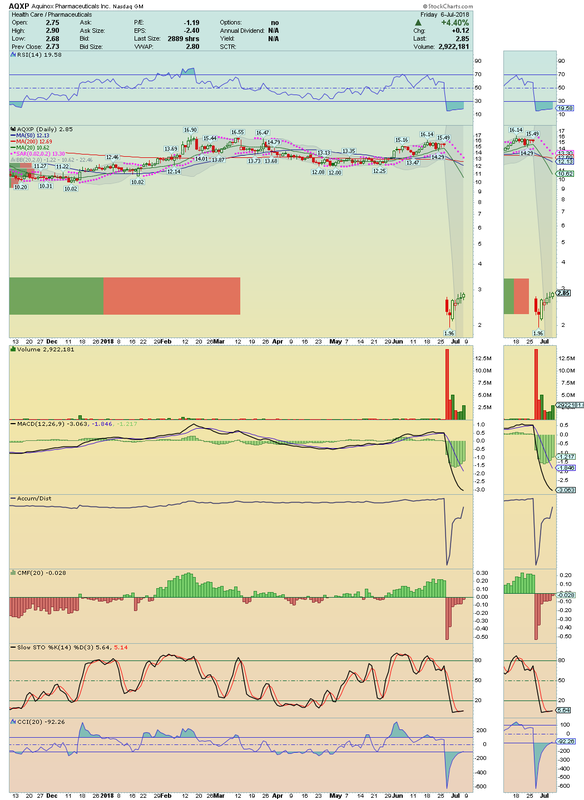 RXII ---> Great Bottom player and Buy opportunity! $2.30 break is the objective! AMD ---> More pain for shorts with new highs imminent! Big breakout ahead. Stay tuned. 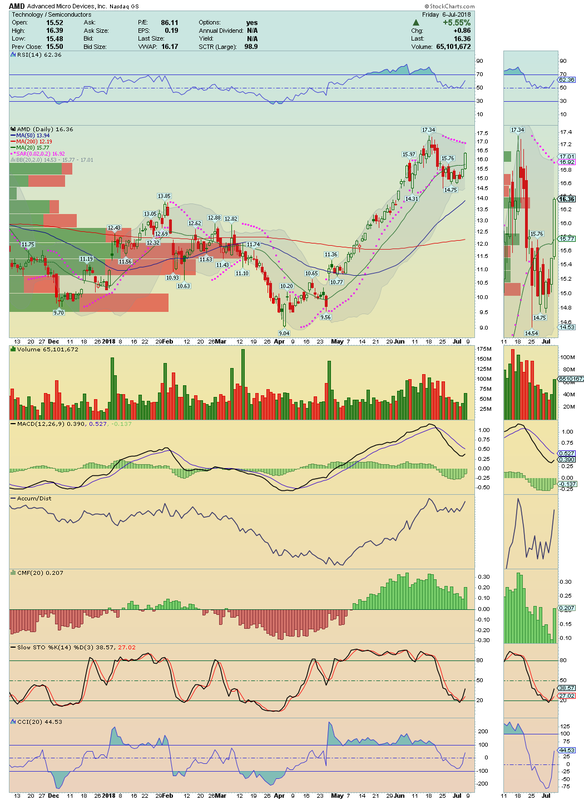 DISH --->> It is in an ascending movement with solid divergences and is in Breakout mode! Long setup over $37.20.